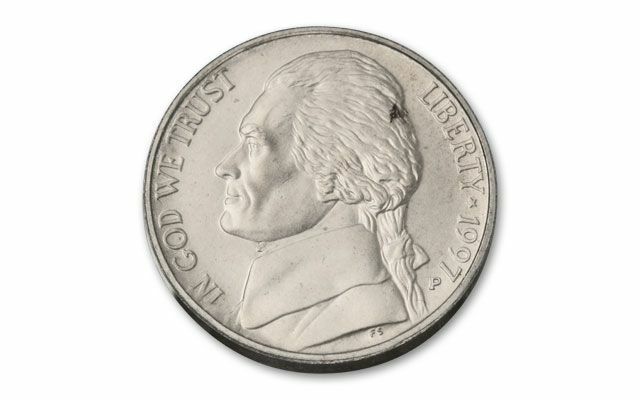 This 1997-P Matte Proof Jefferson Nickel had a mintage of only 25,000. That qualifies it as #15 on Jeff Garret's 100 Greatest U.S. Modern Coins list. Compiled by Jeff Garrett and Scott Schechter, these 100 coins have many unique and coveted characteristics that collectors strive to own. Some of these coins are scarce and unique doubled-die issues, first year issue coins, small mintage issues, reverse proof issues, and many, many more. In 1997, the U.S. Botanic Garden commemorative held a special interest for lawmakers. 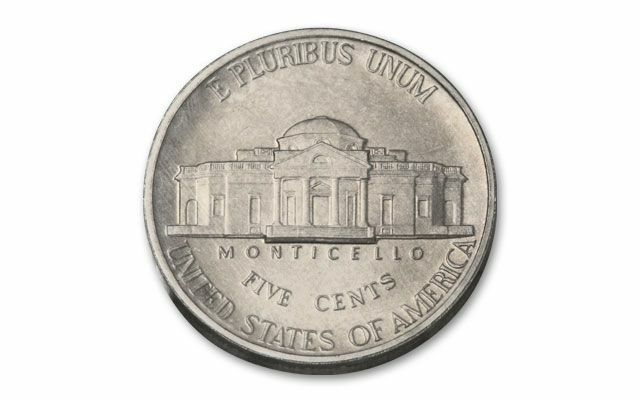 Little known outside of Washington D.C., concern about the topic and floundering sales for the U.S. commemorative coinage program, the Mint created a one-year only coin to be issued with the Botanic Gardens commemorative. 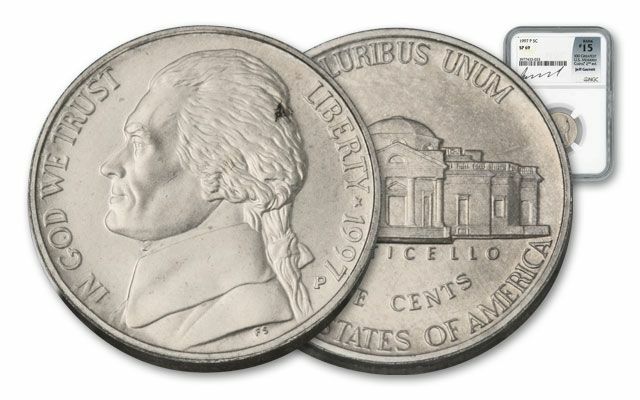 The Philadelphia Mint struck a Jefferson nickel Matte “Special Uncirculated” coin in an effort to spur sales. Thomas Jefferson had championed the concept of a botanic garden on the National Mall, so there was some historical relevance. The only way to get the one-year only issue Jefferson Nickel was in the set that included the Botanic Garden Silver commemorative and a $1 paper currency note. 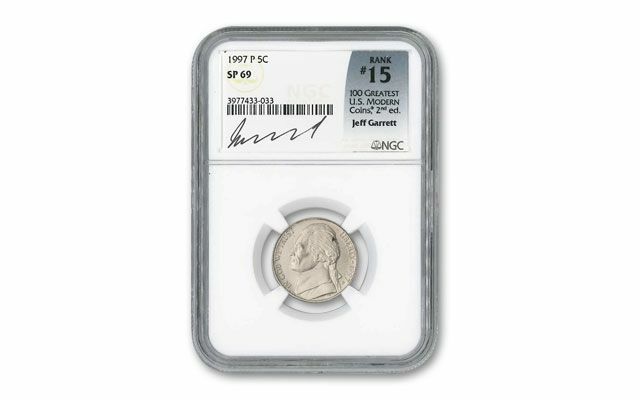 Not often found in quantity, we were able to secure 37 total pieces, and each is graded Specimen-69 (SP69) by Numismatic Guaranty Corporation (NGC) and includes the exclusive Jeff Garrett signature on the NGC label. Add this unique Top 100 Coin to your collection today!